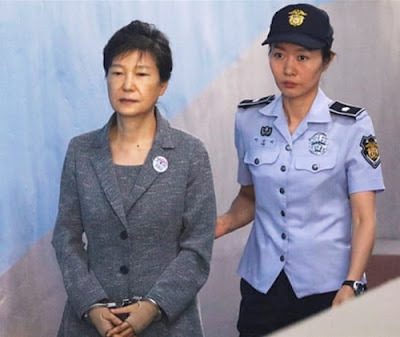 A South Korean court has found former President Park Geun-hye guilty on multiple counts of abuse of power, bribery and coercion and sentenced her to 24 years in prison. Outside the court, hundreds of supporters of Park had gathered to watch the verdict on a large screen, waving Korean and US flags and calling for the former president's release. 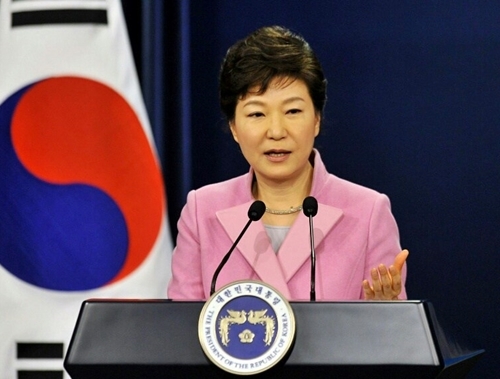 Older, conservative South Koreans, who remembered the dictatorship of Park's father fondly as a period of strength for the country, were her electoral base and a common sight throughout the impeachment process. Here's how beautiful she was during her days as President. Sigh!